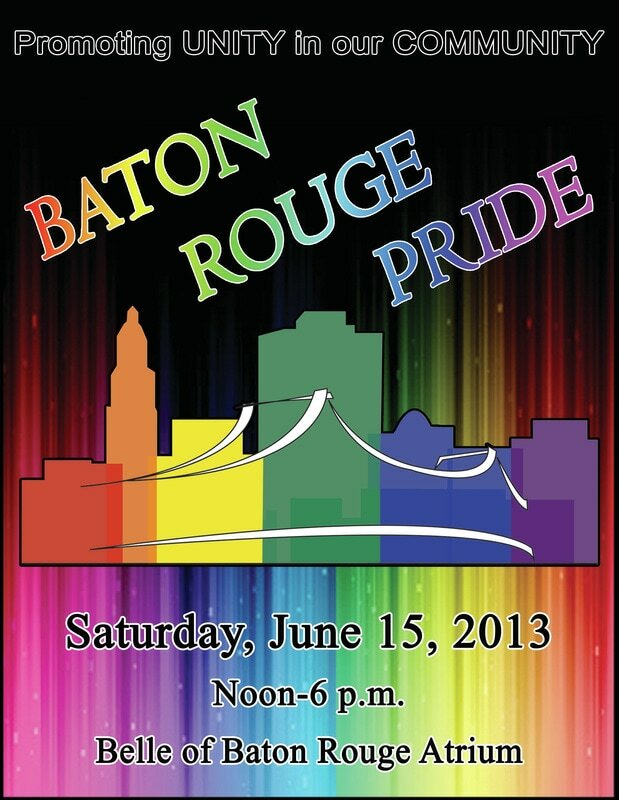 of the Baton Rouge chapter of PFLAG. 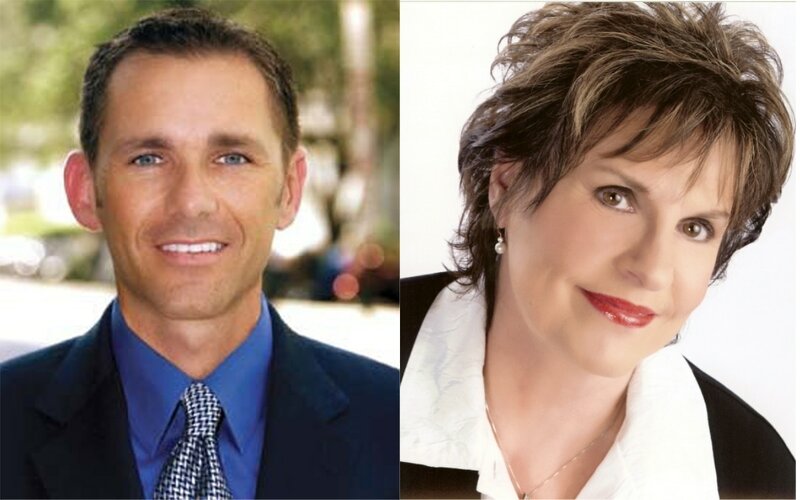 The 2013 Program, click the image above to view or download. 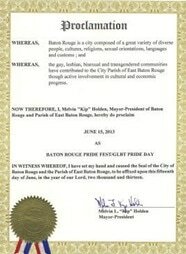 Baton Rouge/East Baton Rouge Parish Mayor-President Kip Hoden recently signed a proclamation declaring June 15, 2013, as LGBT Pride Day in the city-parish.